Mechanical renewal continues cars Peugeot and Citroen with gradually incorporating the new engines from gasoline technology PureTech. Now it's the turn of the Citroën C3, which happens to receive the propellant 1.2 PureTech turbocharged three-cylinder 110 hp power and 20.90 mkg of torque from 1,500 rpm. 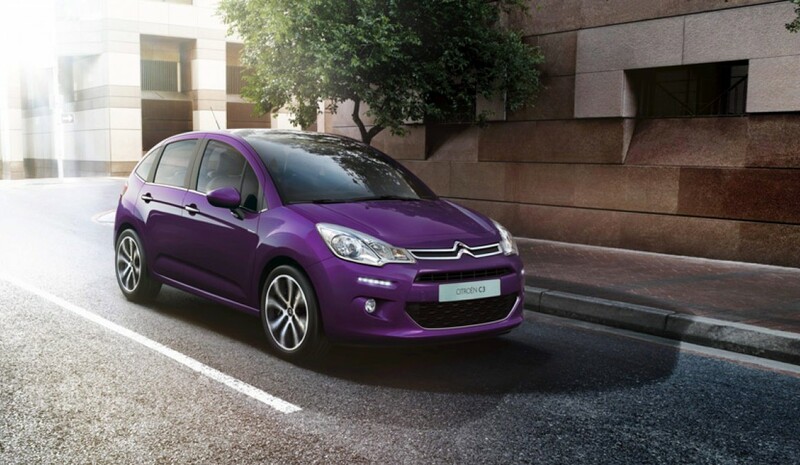 The motor 110 hp 1.2 PureTech Citroen C3 atmospheric replaces the previous 1.6 VTi 120 hp. This new system incorporates mechanical stop and start engine Stop&Start and meets regulatory restrictions euro 6. In terms of fuel consumption and CO2 emissions, this new engine 1.2 PureTech is up to 17 percent more efficient than the previous 1.6 VTi by declaring an average expenditure of 4.7 l / 100 km and 107 g / km CO2. On the other hand, the engine 1.2 atmospheric PureTech 82 hp Citroen C3 passes now combined with five-speed manual transmission and it can also be selected with the trim levels Tonic Y Collection. With the standard transmission, the French firm announces a consumption 4.3 l / 100 km.